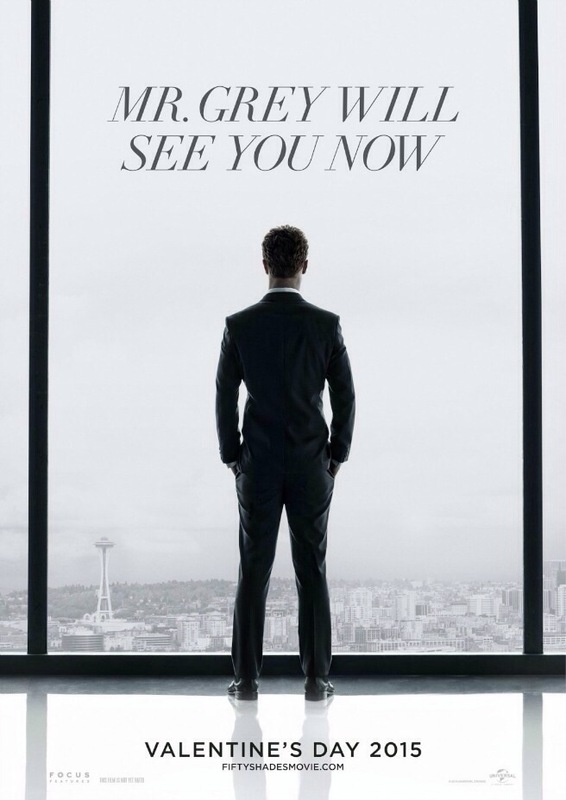 Get your first look at the 50 Shades of Grey poster! The highly anticipated film adaptation of the #1 bestselling book, following the relationship of 27-year-old billionaire Christian Grey and college student Anastasia Steele. ← Rosario Dawson is back for Clerks III!